Do you know that some acids can be used in the summer without any obstacles and with excellent results? It’s a great way to have a beautiful and healthy complexion all year long. Get to know the best acids for use in the summer and see how to use them to have a beautiful and healthy complexion. damage to the DNA of skin cells. 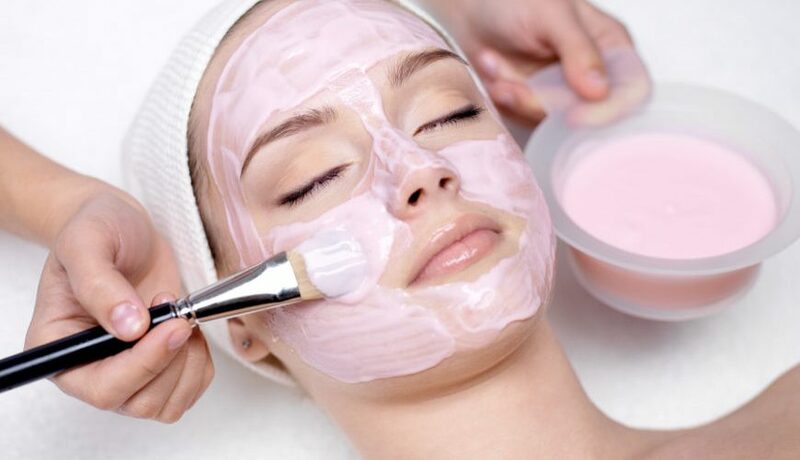 There is a widespread belief that chemical peels can be performed only in autumn and winter and if we undergo such a procedure in the summer or spring, we can get unpleasant imperfections. Meanwhile, exfoliation with acids can be done on sunny and warm days as well. Thanks to this treatment, we will prevent the negative impact of the sun on the skin. All acids that can be used in the summer do not cause photosensitizing and visible exfoliation. However, sun protection is necessary. The acids used in the minimum concentration bring the same effects as the high concentration acids used in winter. In summer, try the following acids: almond, azalea, shikimic, phytate, L-ascorbic, lactobionic, ferulic or apple acid. not to use high-concentration acids.